You are currently browsing the tag archive for the ‘proof’ tag. Not as famous as Fermat’s Last Theorem (which baffled mathematicians for centuries), Fermat’s Theorem on the sum of two squares is another of the French mathematician’s theorems. 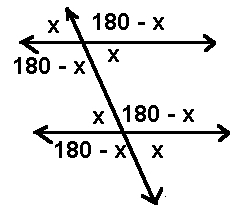 where x and y are both integers. No prime numbers of the form 4n+3 can be expressed this way. 13 is a prime number of the form 4n+1 and can be written as 32 + 22. 17 is also of the form 4n + 1 and can be written as 42 + 12. 29 = 52 + 22. 37 = 62 + 12. Prime numbers of the form 4n + 3 such as 7, 11, 19 can’t be written in this way. All sums of x2 + y2 (x and y integers) are either of the form 4n + 1 or even. We can prove this by looking at the possible scenarios for the choices of x and y.
x and y are both odd (i.e. x = 2n+1 and y = 2m+1 for some n and m). x2 + y2 = 2(2n2 + 2m2 + 2m + 2n + 1). One of x and y is odd, one is even. Let’s say x is odd and y is even. (i.e. x = 2n+1 and y = 2m for some n and m). B implies A (All things with 4 legs are cats). A is logically sound, whereas B is clearly false. This is a nice example of some basic number theory – such investigations into expressing numbers as the composition of 2 other numbers have led to some of the most enduring and famous mathematical puzzles. The Goldbach Conjecture suggests that every even number greater than 2 can be expressed as the sum of 2 primes and has remained unsolved for over 250 years. 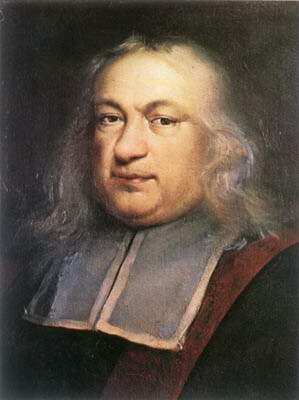 Fermat’s Last Theorem lasted over 350 years before finally someone proved that an + bn=c2 has no positive integers a, b, and c which solve the equation for n greater than 2. Divisibility tests allow us to calculate whether a number can be divided by another number. For example, can 354 be divided by 3? Can 247,742 be divided by 11? 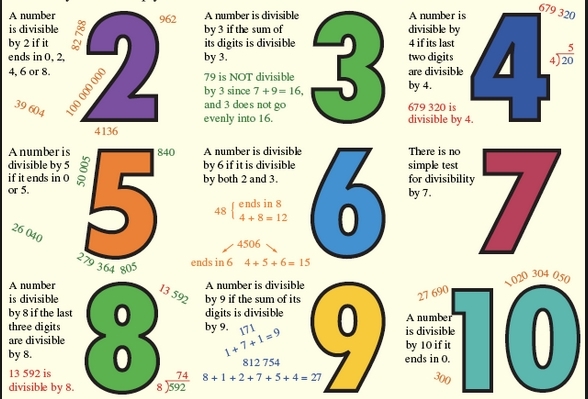 So what are the rules behind divisibility tests, and more interestingly, how can we prove them? The most well known divisibility rule is that for dividing by 3. All you need to do is add the digits of the number and if you get a number that is itself a multiple of 3, then the original number is divisible by 3. For example, 354 is divisible by 3 because 3+5+4 = 12 and 12 can be divided by 3. We can prove this using the modulo function. This allows us to calculate the remainder when any number is divided by another. For example, 21 ≡ 3 (mod 6). This means that the remainder when 21 is divided by 6 is 3.
n = a + 10b + 100c + 1000d + ……. Now, for a number to be divisible by 3 this sum needs to add to a multiple of 3. Therefore if a + b + c + d + …. ≡ 0 (mod 3) then the original number is also divisible by 3. This rule is much less well known, but it’s quite a nice one. Basically you take the digits of any number and alternately subtract and add them. If the answer is a multiple of 11 (or 0) then the original number is divisible by 11. For example, 121 is a multiple of 11 because 1-2+1 = 0. 247,742 is because 2-4+7-7+4-2 = 0. Once again we can prove this using the modulo operator. n = a + 10b +100c + 1000d + …..
this is because for ease of calculation we can write 10 ≡ -1 (mod 11). This is because -1 ≡ 10 ≡ 21 ≡ 32 ≡ 43 (mod 11). All numbers 11 apart are the same in mod 11. Meanwhile 100 ≡ 1 (mod 11). This alternating pattern will continue. Therefore if we alternately subtract and add digits, then if the answer is divisible by 11, then the original number will be as well. so n = 0 (mod 11). Therefore n is divisible by 11. This only works for even palindromic numbers as when the numbers are symmetric they cancel out. This classic clip “proves” how 25/5 = 14, and does it three different ways. Maths is a powerful method for providing proof – but we need to be careful that each step is based on correct assumptions. Can you spot the step that causes the proof to be incorrect? This was created by magician Paul Curry – and is called Curry’s Paradox. 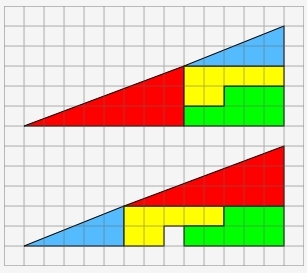 You can work out the areas of all the 4 different coloured shapes on both triangles, and yet by simply rearranging them you created a different area. And finally a proof that 1= 0. This last proof was used by Italian mathematician Guido Ubaldus as an example of a proof of God because it showed how something could appear from nothing. 0 = 1 + (-1+1 ) + (-1+1) + …. 1) We divide by (a-b) in the 5th line. As a = b, then (a-b) = 0. We can’t divide by zero! 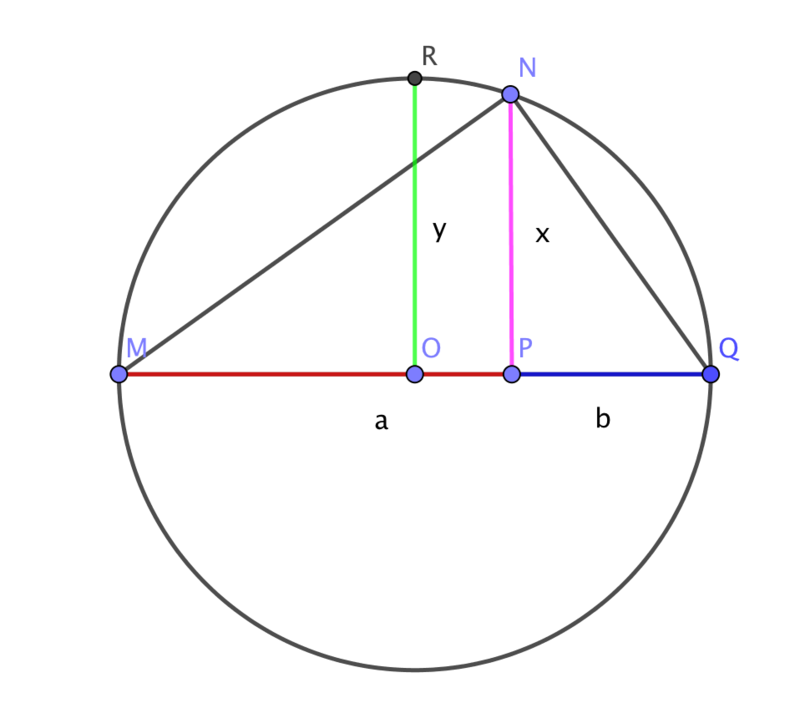 2) Neither of the “triangles” are in fact triangles – the hypotenuse is not actually straight. This discrepancy allows for the apparent paradox. 3) In the second to last line we square root 1, but this has 2 possible answers, 1 or -1. As a is already defined as a = -1 then there is no contradiction. 4) This is very similar to the Cesaro Summation problem which exercised mathematicians for centuries. The infinite summation of 0 + 0 + 0 + 0 … is not the same as the infinite summation 1 – 1 + 1 – 1 + 1 ….